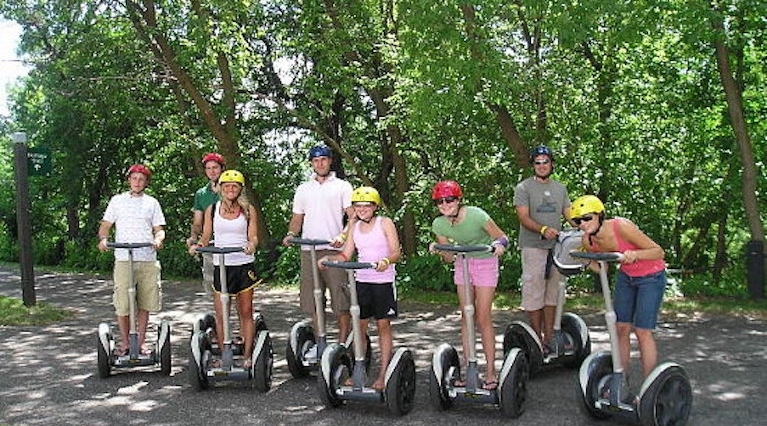 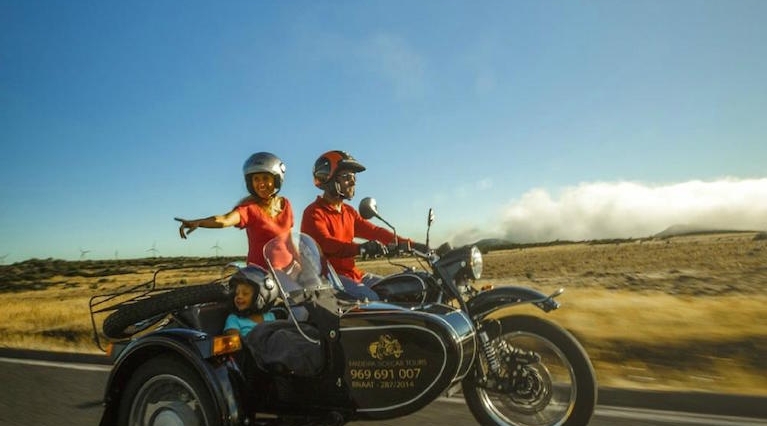 Our top 10 is based on popularity, book your preferred tour online now and enjoy unforgettable sightseeing’s of Madeira. 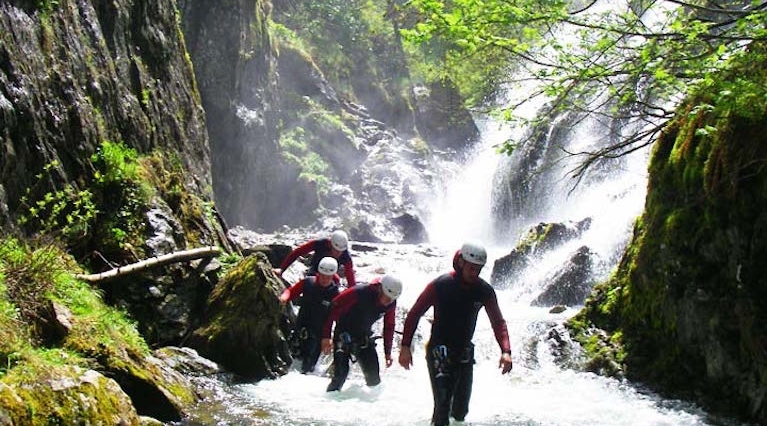 Choose from the below menu one of our selected top10 activities, from levada walks to boat trips. 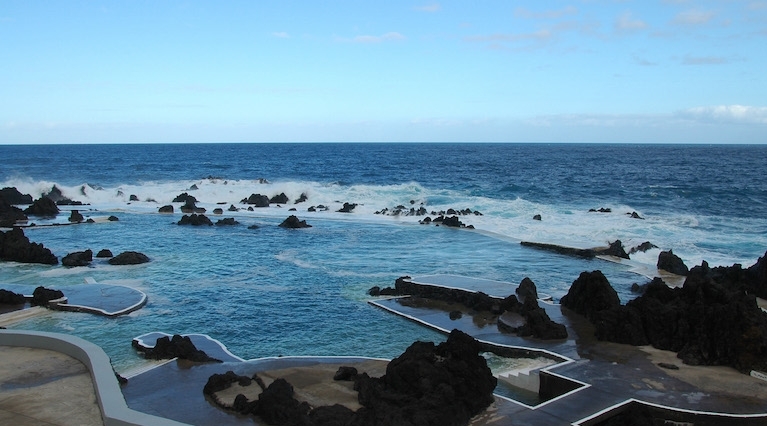 Porto Moniz is known for its volcanic swimming pools, in Porto Moniz you will discover one of the most beautiful points of the north coast. 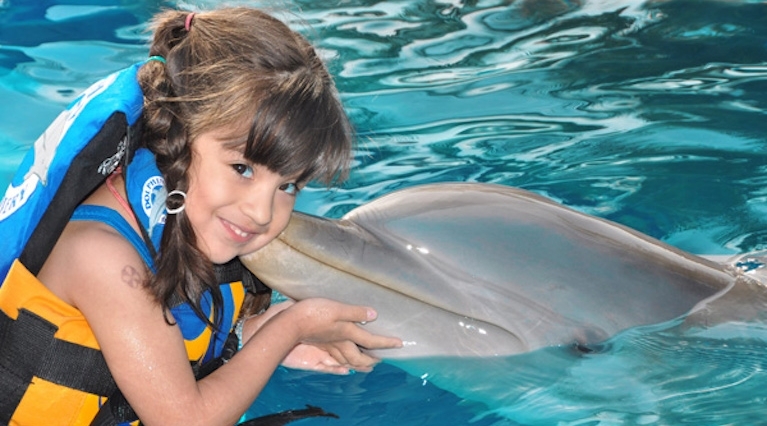 Don’t miss a chance to get up close and underwater with Dolphins and experience this unforgettable experience. 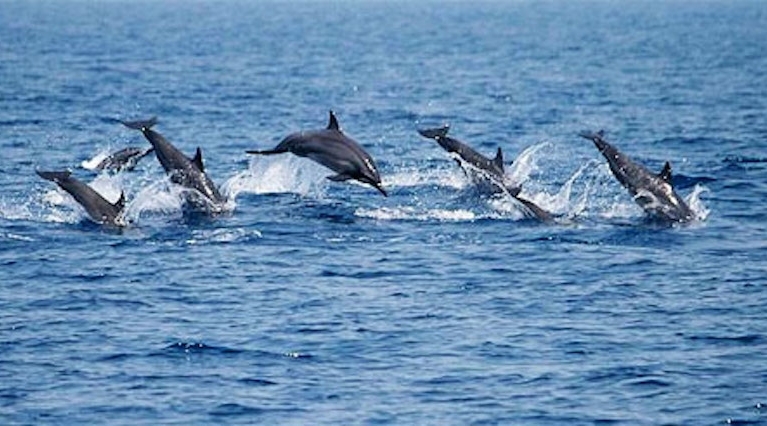 Experience a close encounter with some of the 28 different species of cetaceans that live in the waters of Madeira. 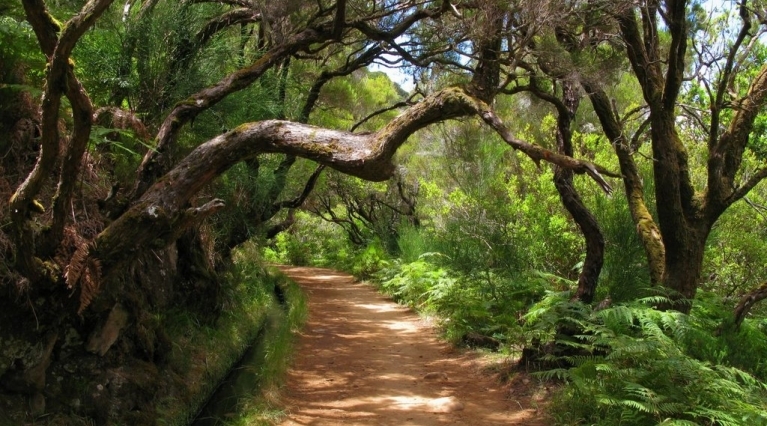 Along this levada you will find several fountains and a wide variety of flora and fauna as well as a beautiful lagoon at the end of the levada. 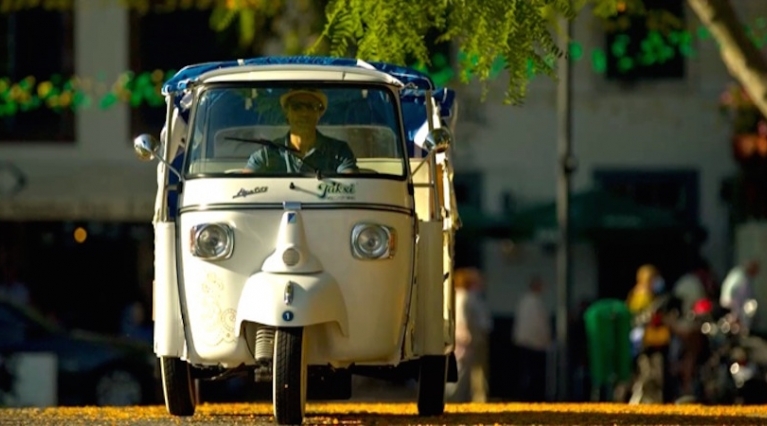 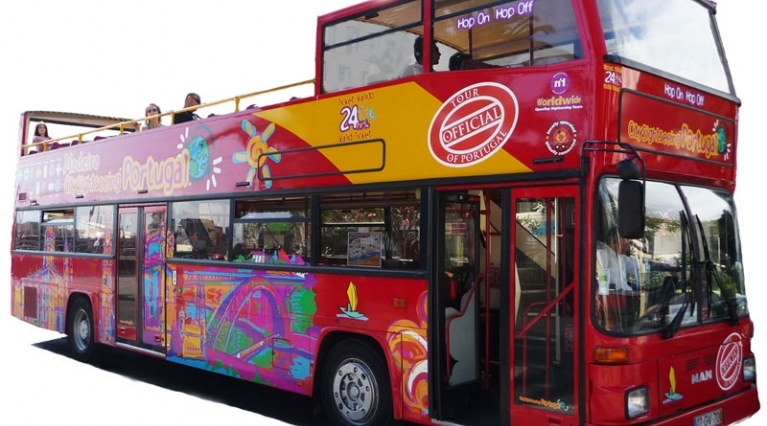 Tukxi Tours is a new and exciting way to discover the charms and beauties of Funchal, built upon ecological and inovative criteria, directly inspired by the italian Dolce Vita glamourous style and the iconic three wheeled Ape Calessino.